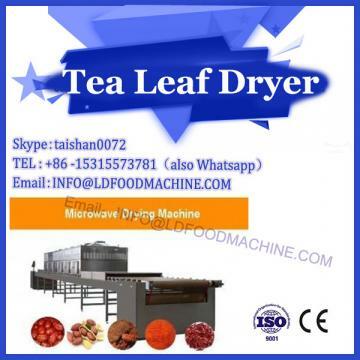 Microblog drying machinery and equipment series of aquatic feed processing equipment using artificial ingredients, secondary mixing, micro crushing, ripening, drying, cooling, crushing and screening, small investment, product quality assurance. It is mainly for shrimp production, eel and turtle products, and also for livestock and poultry production. Because of the latest ripening, counter-current drying and counter-current cooling technology, the shrimp feed produced in the pet food production line can not dissolve in water for more than 2 hours, and can not ulcerate and disperse, thus reducing water pollution. It is suitable for shrimp feeding chronically. 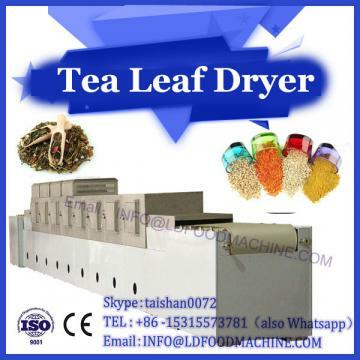 This technology is an advanced and practical technology suitable for producing aquatic feed in China. Aquatic feed can be divided into powder feed and pellet feed according to feed morphology (including granular feed, pellet feed, extruded feed, lump feed etc. ); submerged feed, floating feed, semi-humid feed and slow-settling feed according to their water status, while submerged feed and floating feed are more common; and submerged feed and floating feed can be divided into different feeding objects. Aquatic feed, common eel feed, turtle feed, shrimp feed, "four" domestic fish feed, high-quality rare fish feed, ornamental fish feed, and so on; and each kind of aquatic feed according to its growth can be divided into seedling feed, growth feed and finished feed. 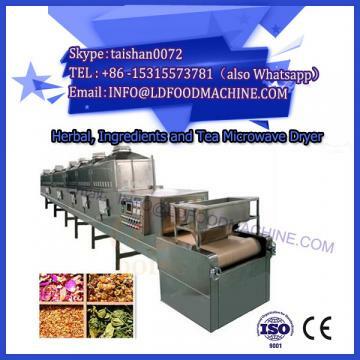 In designing the processing technology of aquatic feed, it is necessary to know the type of main products, feed formulation, production capacity, automation level and the amount of investment of the manufacturer. At the same time, it is necessary to be familiar with the feeding requirements and characteristics of the feeding objects of the main products, to design a variety of schemes, to consider comprehensively and to select the best ones. If conditions permit, advanced and complete technological processes, advanced equipment and highly automated control equipment should be adopted as far as possible to ensure product quality, minimize energy consumption and reduce production costs. It should be targeted and flexible, aiming at the production of certain or several types of aquatic feed, combined with different formulations, different raw materials and different feed shape requirements and the characteristics of off-season aquaculture. In the peak season of aquaculture, aquatic feed is mainly produced. In the off season, other kinds of feed, such as livestock and poultry feed, are also produced, so as to improve the utilization rate of equipment and avoid the corrosion of equipment due to long-term shutdown. When the production capacity is not high, the output is small and the product variety is single, under the premise of guaranteeing the feed quality, a relatively simple process can be adopted to reduce investment and cost. When the production scale is large and the product variety is large, it is advisable to adopt more complete technological process and more advanced equipment to improve the degree of automation control to ensure product quality and meet the needs of users. The matching of processing capacity of each equipment should be considered in the selection of equipment, and stainless steel is recommended to be used in the case of machine shells in contact with steam in the process of processing, so as to improve the corrosion resistance and prolong the service life of the equipment. Considering that aquatic products are generally smaller than livestock and poultry products, each time the intake is small, the crushing and mixing requirements of raw materials are high, should be considered in the process planning of micro-crushing or ultra-micro-crushing process, whether equipped with micro-crushing classifier. It is necessary to adopt a mixing equipment with high accuracy when adding more oil. In order to ensure the stability of aquatic feed in water, reduce the pollution of water quality and improve the utilization rate of feed, the process of conditioning, ripening and drying should be arranged for aquatic feed such as shrimp feed.